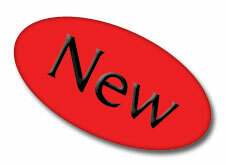 In our constant search for innovation we have yet another innovative and exiting, brand new product available!! Freeze-drying, or lyophilisation, is the sublimation/removal of water content from frozen food. Dehydration occurs under a vacuum, with the plant product solidly frozen during the process. The idea originates from the basic process of freeze-drying food known dating back as far as the ancient Peruvian Incas of the Andes. The Incas stored their food crops on the mountain heights above Machu Picchu. The cold mountain temperatures froze the food and the water inside slowly vaporized under the low air pressure of the high altitudes. During World War II, the freeze-dried process was developed commercially when it was used to preserve blood plasma and penicillin. Freeze-drying requires the use of a special machine called a freeze-dryer, which has a large chamber for freezing and a vacuum pump for removing moisture. Over 400 different types of freeze-dried foods have been commercially produced since the 1960s. Freeze-dried coffee is the best-known freeze-dried product. It was first produced in 1938, when Brazil asked Nestle to help find a solution to their coffee surpluses. Nestlé’s own freeze-dried coffee product was called Nescafe, and was first introduced in Switzerland. The purpose of freeze-drying is to remove a solvent (usually water) from dissolved or dispersed solids. Freeze-drying is a method for preserving materials, which are unstable in solution. Freezing: The product is frozen. This provides a necessary condition for low temperature drying. Vacuum: After freezing, the product is placed under vacuum. This enables the frozen solvent in the product to vaporize without passing through the liquid phase, a process known as sublimation. Heat: Heat is applied to the frozen product to accelerate sublimation. Condensation: Low-temperature condenser plates remove the vaporized solvent from the vacuum chamber by converting it back to a solid. This completes the separation process. Freeze-dried food is very light, which makes it perfect for space travel. Shrinkage is eliminated or minimized, and a near-perfect preservation results. In freeze-drying, moisture sublimes directly from the solid state to vapour, thus producing a product with controllable moisture, no need for cooking or refrigeration, and natural flavour and colour. 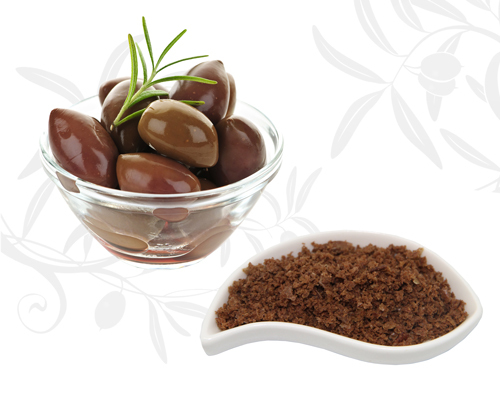 Olives South Africa is the first player to enter this specific market by freeze-drying their table olives. This concept has the remarkable potential. We now empower consumers to develop a whole range of exiting new products around this amazing item line. Not only is shelve-life greatly extended but cost is kept down since we are shipping only the “concentrate”, making it remarkably affordable. More than 20 years ago, astronaut John Glenn became the first American to orbit the Earth. Among the many tasks Glenn had to perform while in orbit were the first American space experiments in eating food in the weightless conditions of Earth orbit.